Curious about acupuncture treatments works? Don’t have time to get treatments because of your busy work schedule? 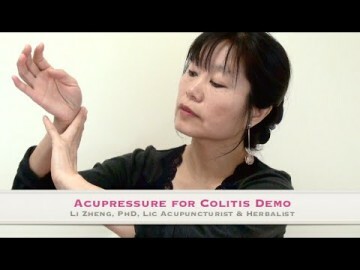 Acupuncture Boca Raton Clinic regularly puts out acupuncture demos that give you behind-the-scenes access to the treatment process without leaving your own home. We believe that our educational videos are important for two reasons. First, by demonstrating the techniques and practices of traditional Chinese medicine, you will feel more at ease during your treatments and in control of the treatment process. Second, applying pressure at certain acupuncture points, also know as acupressure, by yourself at home can greatly amplify the effect of acupuncture treatments, helping your body heal faster. Demo videos are arranged alphabetically by disorder. Subscribe to our YouTube channel, @AcuOptimalHealth for updates on new demos!